Coachella 2017 just lost its biggest draw. 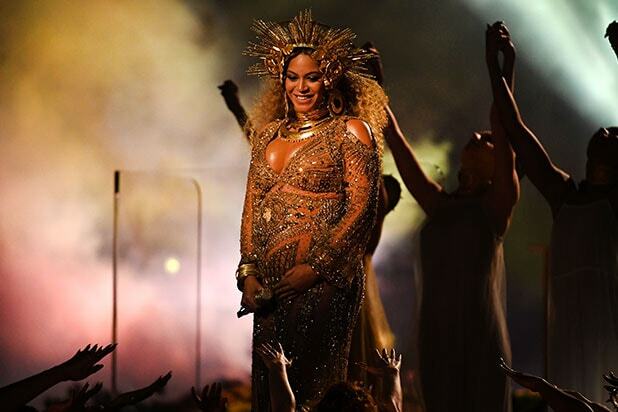 Beyonce, who is pregnant with twins, has withdrawn from her headlining gig at the April festival, the Associated Press reported Thursday. She will instead headline in 2018. The singer was scheduled to perform at the two-weekend festival on April 15 and 22. There is no word yet as to who might replace her. Radiohead and rapper Kendrick Lamar are the 2017 festival’s other headliners. Beyonce took to Instagram to reveal that she and husband Jay-Z are expecting twins last month. 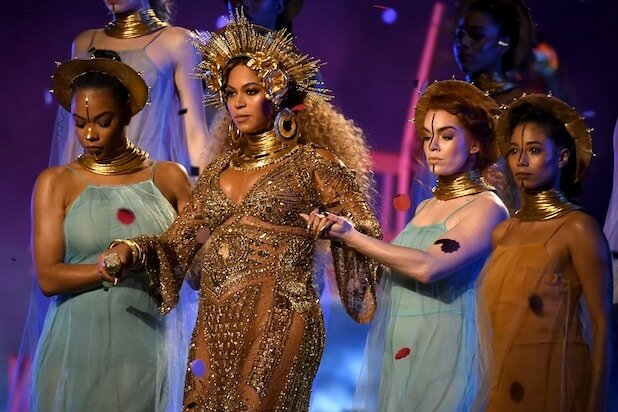 She followed up the announcement with a high-profile performance at the 2017 Grammys, a performance that showed off a double-baby bump and proved to be an powerful ode to pregnancy and motherhood.